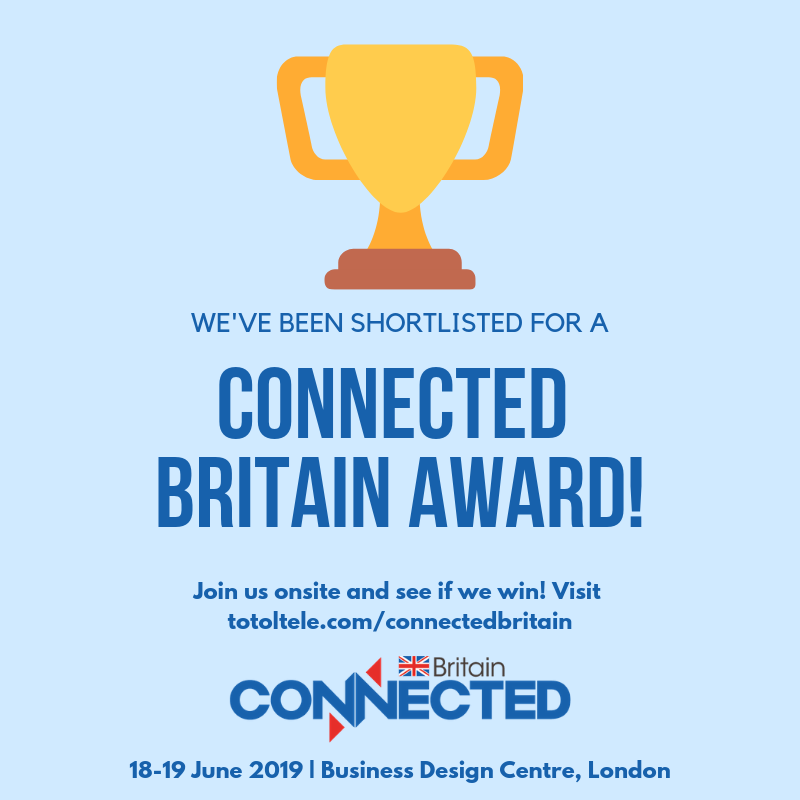 We are proud to announce that we are a finalist in the Connected Britain awards 2019! In 2018 a unique concept to engage children came to life when a one-of-a-kind resource was constructed; the Superfast Interactive Cube. Its aim was to improve children’s knowledge and skills surrounding the engineering of the fibre rollout. The Superfast Leicestershire team has worked directly with communities in Leicestershire to ensure the benefits of faster broadband are realised. Through regular meetings at parish councils, the team discovered that many communities did not understand the complexity of the project and the engineering feats involved, especially in the delivery of fibre broadband to rural villages and towns. 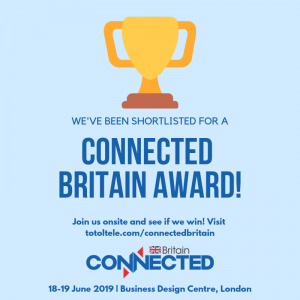 It was those findings, combined with national research on the STEM skills gap, that triggered the team to create something for our future generations that would explain how fibre broadband works in a fun and engaging way. The Superfast Leicestershire cube aims to educate children aged 8-11 (Key Stage 2) on how Fibre to the Cabinet (FTTC) solutions are delivered. The top features a map with buildings that children would find familiar, representative of their own village/town. The imaginary village comes complete with telephone exchanges and green roadside cabinets. Interpretation information on the sides of the cube help children to understand what fibre is, the difference between FTTC and Fibre to the Premise (FTTP), the benefits of broadband and the option to play a game. The suggested game allows children to race each other to see who can connect the community the fastest. The game stimulates learning by engaging with children and making them think about how broadband would help buildings in the community operate. 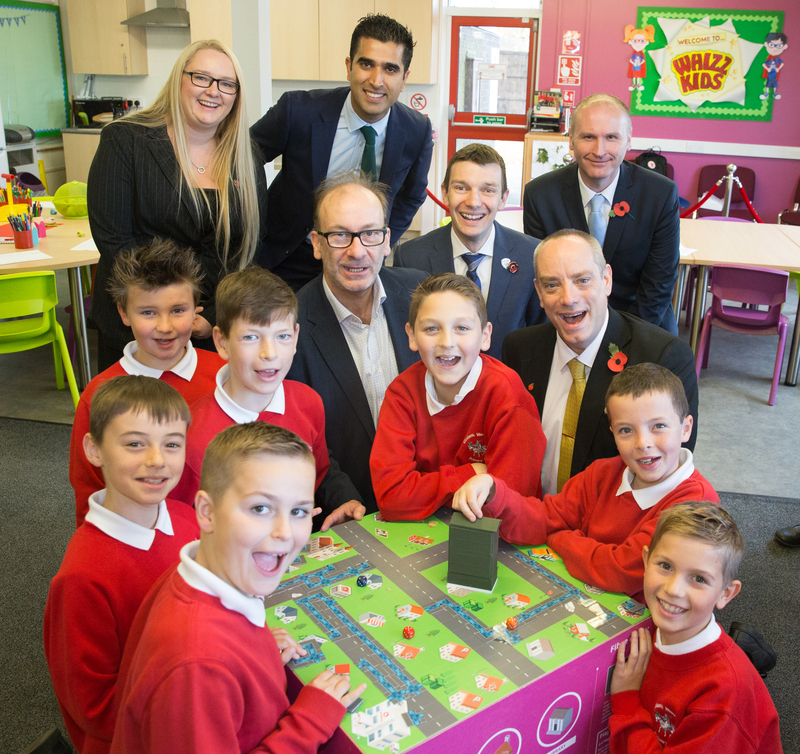 The cube was launched on 5th September 2018 alongside project partners, Openreach, and Leicestershire Police at Brownlow Primary School in Melton Mowbray. The launch included three workshops that were designed to give children the opportunity to learn about; the delivery of fibre broadband, the application of the delivery and online safety. In one workshop, an Openreach engineer spoke to pupils about his role. This gave the children a unique insight into how the internet appears in their home. They were then able to apply what they had learnt when using the cube to become a broadband engineer themselves. Leicestershire Police then played a pivotal role in further embedding their learning by talking about the staying safe online. Taking digital skills away from the computer is very important for children to grasp that there are ‘real life’ aspects to their favourite online activities. We held a second event at Elizabeth Woodville School in Groby were kind enough to host and we were really please that representatives from the broadband delivery arm of the Department for Digital, Culture, Media and Sport, BDUK, joined us to see the cube in action. Working with the schools that took part, the Superfast Leicestershire team used feedback to further develop the cube. In November 2018, BDUK announced that Superfast Leicestershire was successful in its funding bid. As a result, the project team decided to evolve the cube into a board game with complimentary lesson plans and online resources to make the sessions more accessible. The team worked closely with primary school professionals to write lesson plans that were reflective of the National Curriculum objectives in subjects including Maths, Science, English, IT and Geography. If your school would like to register your interest in the Superfast Leicestershire board game or borrow the interactive cube please get in touch with the team.